Suite Creative Studio was built to help companies bridge the gap between ideation and final product. 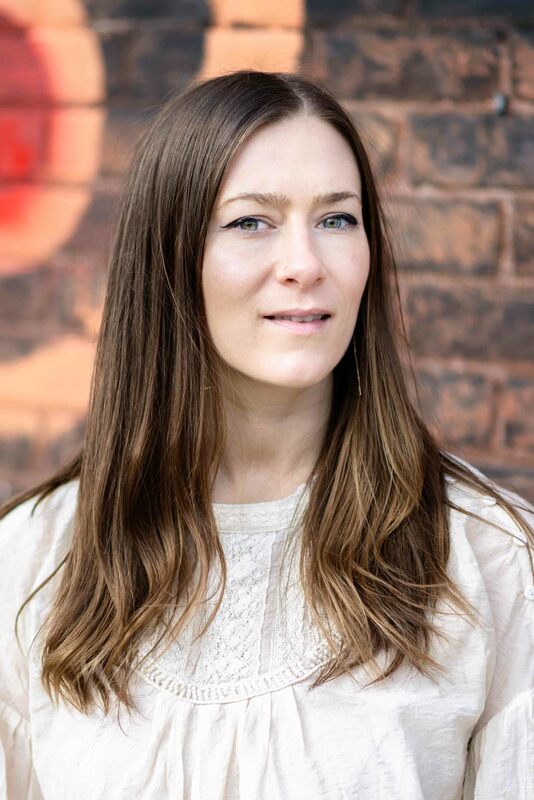 Jessica Zyla, the founder of Suite Creative Studio, has worked in the fashion industry for over 13 years, spending most of her career in New York City where she designed for high fashion, designer, private label, and independent brands. Jessica has built a large network of suppliers and manufacturers domestically and around the world, to accommodate the most specific sourcing needs. Miss Artemiss, Mood Living, Steve Grand, Arizen, The Bra Lab, Swurly, Okko.